Home Awesome Products ¡Hola! Karlos is Back! 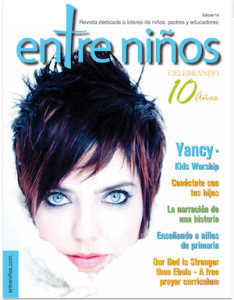 As I mentioned awhile ago, I enjoy the honor of contributing to Entre Ninos, a wonderful ministry for the Spanish speaking segment of the Kingdom that ministers to children. 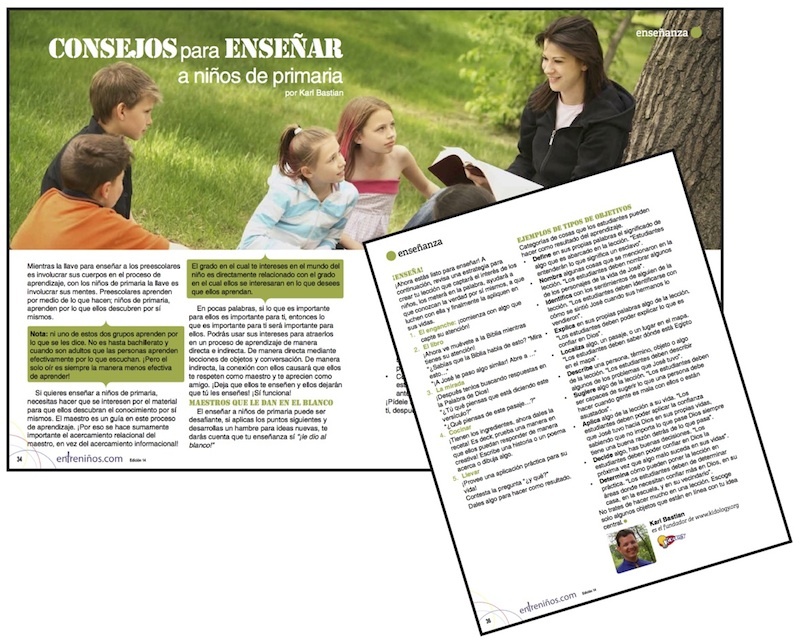 I want to encourage you again, if you know of anyone who ministers in Spanish to send them to www.entreninos.com so that they can download a copy and benefit from all that this incredible resource features. The current issue features an interview with Yancy (not Nancy) who has a new Spanish language CD out! I often hear how “there is nothing for Spanish children’s ministry workers” and often it is only that they don’t know where to look. Entreninos is a wonderful way to discover the resources available for our amigos!